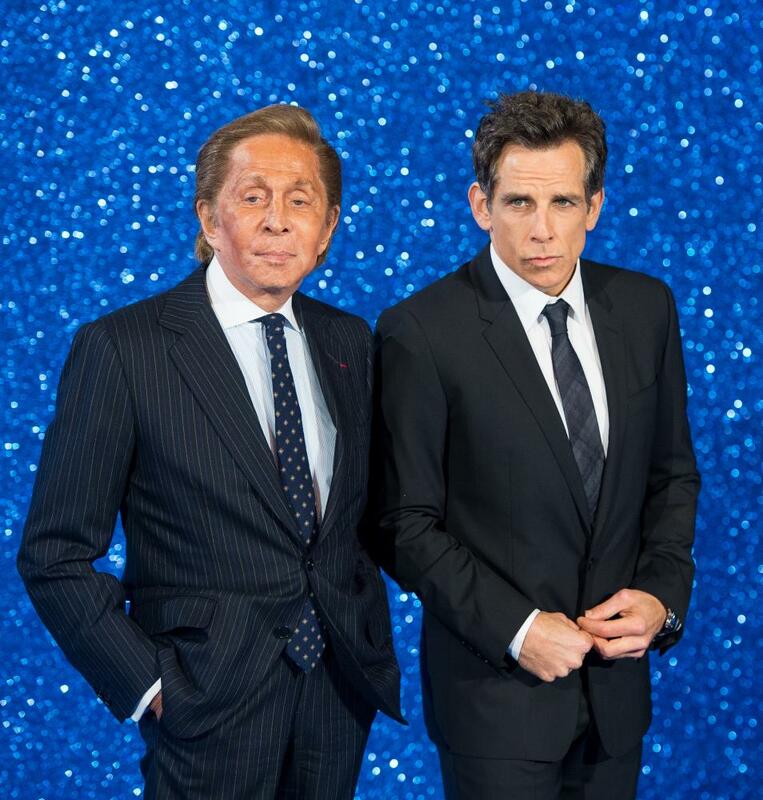 The Zoolander 2 premiere at the Empire Leicester Square was billed as a Fashionable Screening. Imagine the kind of pressure that puts those poor stars under. Looking extra fashionable to attend an event you are supposed to be fashionable at to promote a film that lampoons being fashionable. Man, the complexities. And the sheer meta-ness of the whole thing. So, how did the celebs respond under the staggering weight of sartorial expectation? And, crucially, what fashion question arose from the blue carpet? Penelope Cruz was clearly feeling the pressure. That must be the explanation as to why one of the most beautiful women in the world – who could wear a Derelicte binbag to a premier – chose to go wardrobe route one. A silver glam Barbie pattern – albeit by Versace – with a side split and diametrically opposed hair parting is a bafflingly boring choice. Unless Cruz is making a comment on the unspoken sequinned conservatism and codes of the red carpet. Meta. 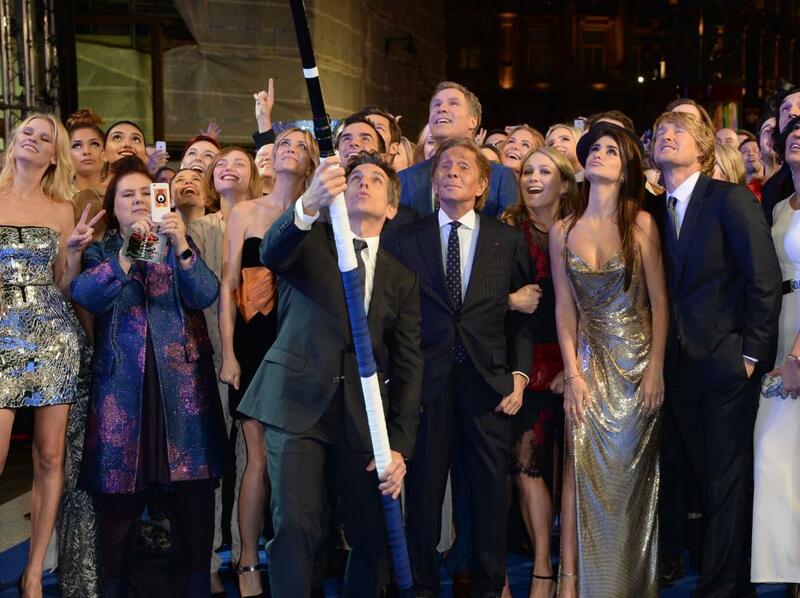 Who is being lampooned with the giant selfie here? The Oscars, backstage models or just really, really good looking people? Plus, look at Suzy Menkes (playing herself) mixing in with the cast. Where does the frow end and the fiction begin? Clearly Kristen Wiig’s bow is a comment on how the fashion industry wraps up its dark side in pretty frippery. It seeks to distract and confuse us with its silky packaging. Fashion is an evil master. Owen Wilson is being Owen Wilson here. He’s left Hansel on the screen. The sombre suit signifies which side of the fiction/reality fence he’s chosen for the premiere. The brown suede shoes with crepe sole and the monochrome suit is a clear anti-fashionable move. Arch. 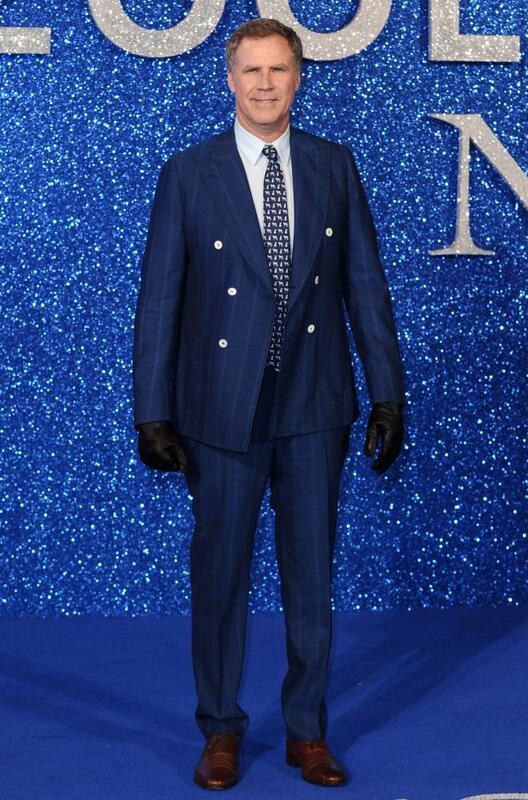 What do the leather gloves mean, Will Ferrell? Is it a comment about remaining anonymous, hiding his Ferrell fingerprints and staying in Mugatu character? He can’t just have been cold, can he? Can he? What is the significance of Lara Stone and Mario Testino’s frozen smiles? Are they subconsciously speaking the international airhead language of emoticon? Does gritted teeth emoji signify that no one in fashion really likes being in fashion? Or are they cold, too? Jourdan Dunn is clearly in character as fashion model Jourdan Dunn. A meta move from BFA’s official model of the year. Way before Blue Steel was conceived, fashion designer Valentino Garavani was performing as Valentino Garavani, the fashion designer. How else to explain his life, his designs, his tan, his coterie of pugs, his facial expressions? An ongoing performance art piece the likes of which Gilbert and George can only dream of.